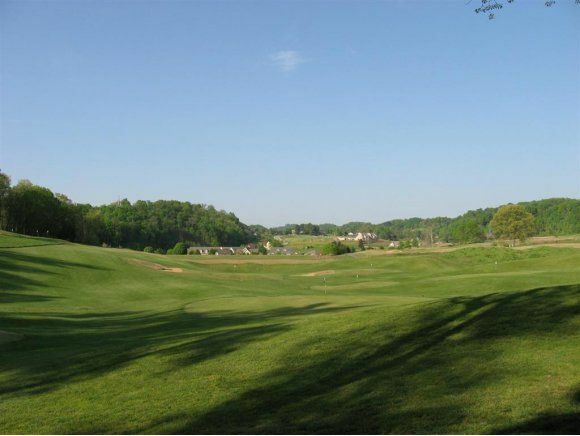 Beautiful views of golf course and countryside from this lot located in The Ridges Subdivision. Perfect for building a dream home because all the amenities are offered: community swimming pool, golf course, convenient location and tennis courts. Please call to get restrictions and information needed. Seller will offer rebate and help with creative financing if both lots purchased simultaneously at acceptable offer (MLS-318917).